If you are volunteering at other organizations in your community this holiday season, share a photo with us and receive a Christmas present from the Alumni Association – a Flyers Alumni Volunteer t-shirt! We would like to recognize the dedication of alumni who give their time helping in their community or with causes close to their hearts. Show us the volunteer work you do and the organizations you serve! 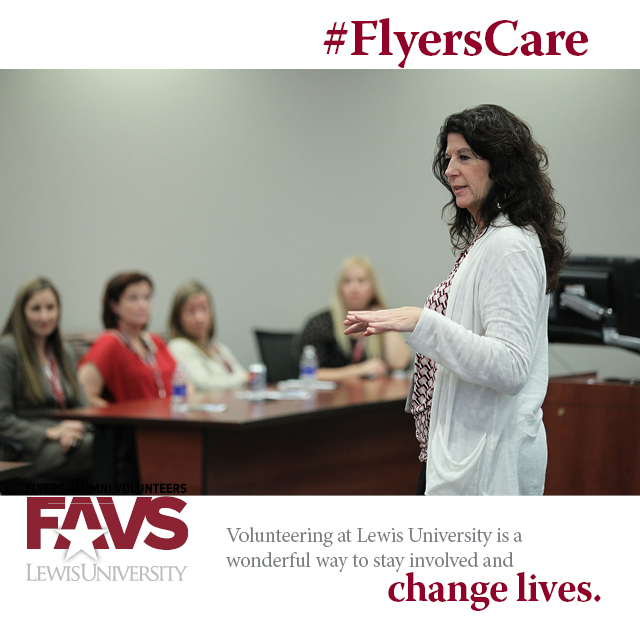 Fill out the form below to tell us how you show that #FlyersCare!